My work “CELLA” is now exhibited with the well-known furniture brand “arflex”, “Cassina”, “FLEXFORM” at the departmentstore ISETAN SHINJUKU. Have a look! 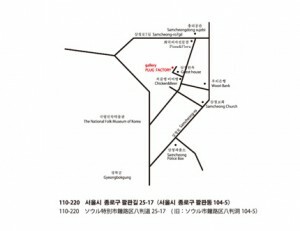 Group show in Korea NOW!! !